Family portraits are so incredibly important. These are the images that make up your family history, and especially if you have little ones. 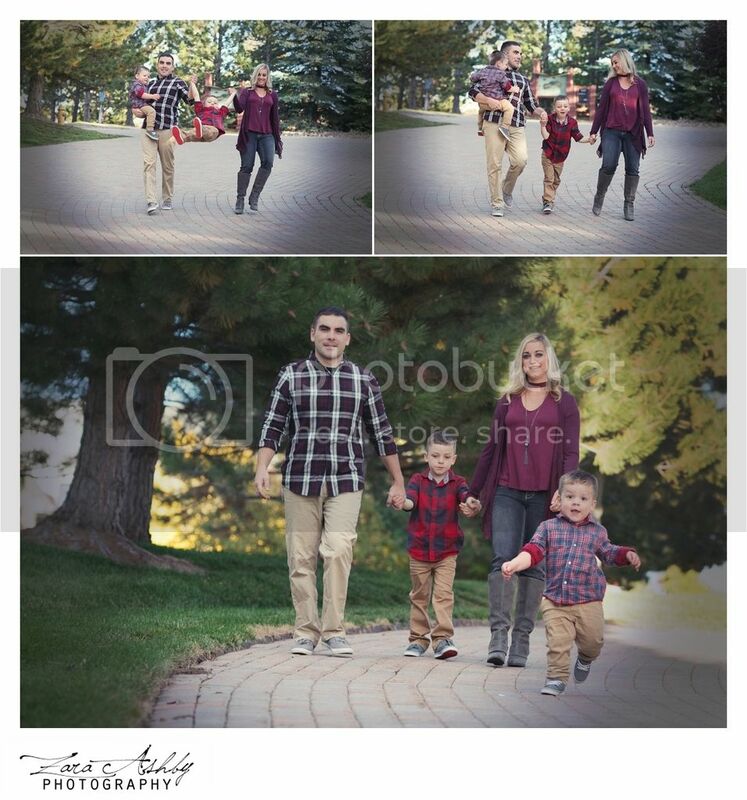 As a mother and a Denver photographer, I cannot stress how important it is to have family portraits to leave as a legacy for your children, grand children and great-grand children. 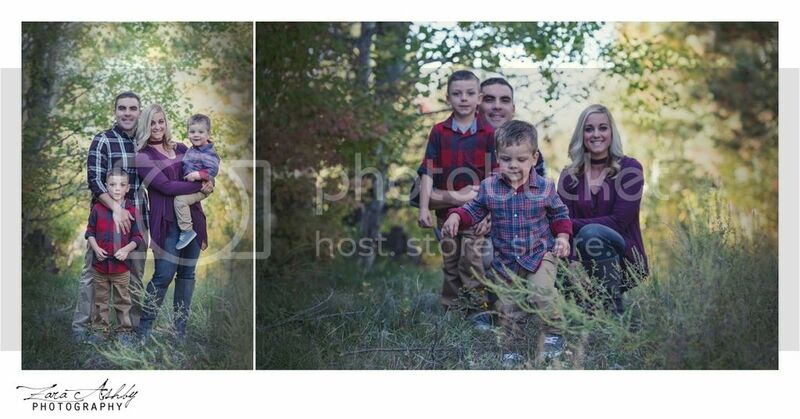 This beautiful family is one that I've watched grow and am so honored to be able to capture them year after year. Chantelle and I have known each other since middle school, and have kept in touch through the years. Last year I had the honor of photographing Chantelle's brother's stunning wedding to his beautiful bride, and this year I get to capture Chantelle's beautiful family. Our babies grow entirely too fast, and I cannot believe how much Kaden and Ryland have changed in just a year. Not only are the kiddos changing and growing but also the relationship between Chantelle and Kythan is changing and growing. I swear every time I see them they are stronger and better as a husband and wife than the prior meeting. These two have created a beautiful family centered around God and hard work. I love being able to witness their bond and watch them continue to grow and prosper. 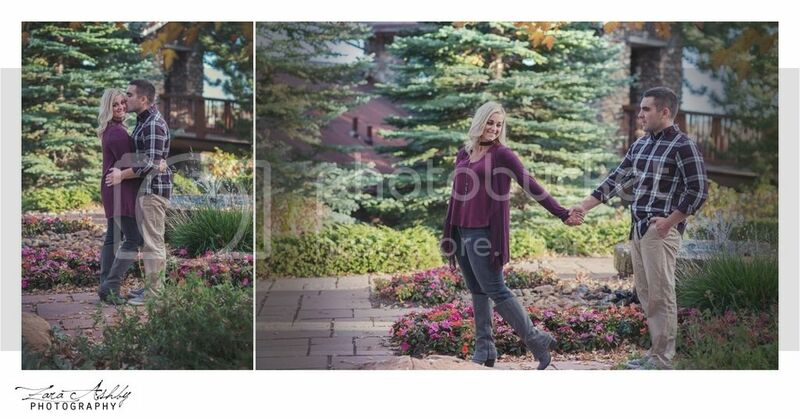 Thank you Chantelle and Kythan for trusting me to capture such important aspects of your life. Thank you for trusting me with your kids and thank you for allowing me to witness a strong and beautiful marriage. 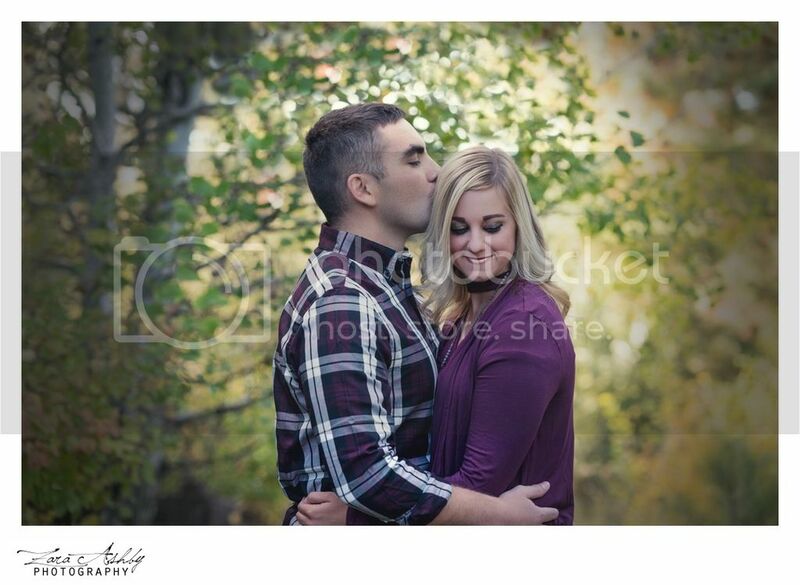 You two are a shinning example of what our world needs more of. 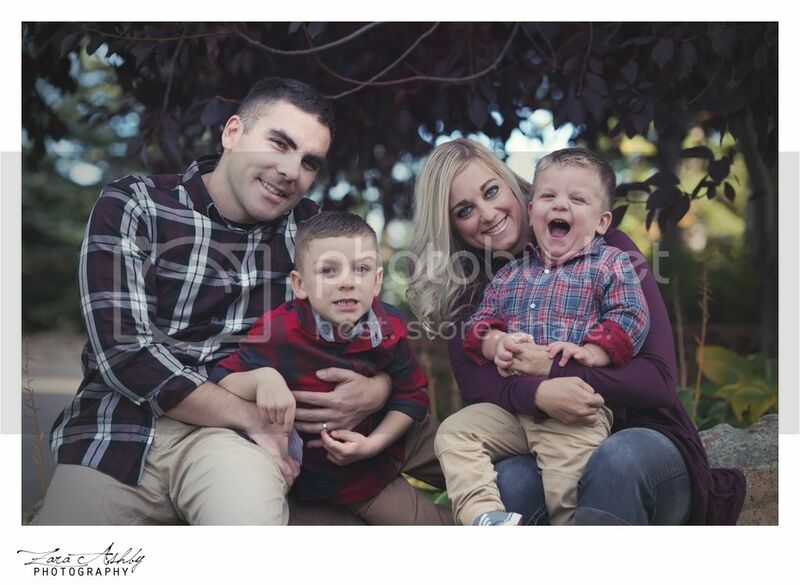 We'd love to capture your family photos. 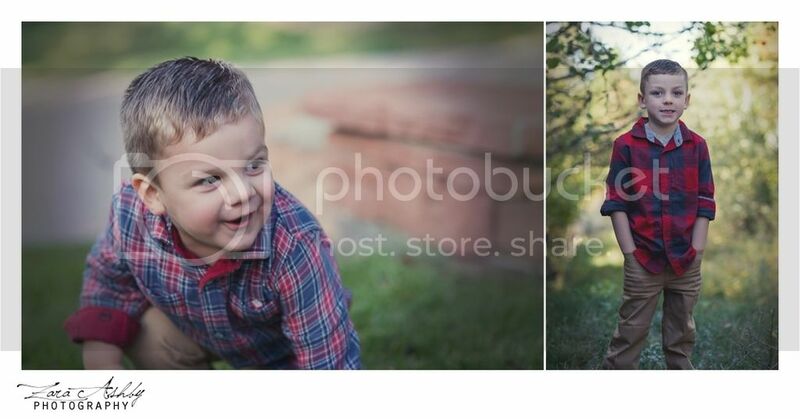 Please click on the button below to contact us so we can plan your beautiful Denver Family Portrait Session.